Hi, ho. We're back. 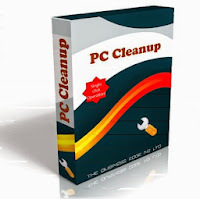 The website is back up. Check it out at www.groovefm.co.nz, especially the Grooveland Section. Send us in your favourite photos and stories and we'll add them. Big news this week. Well, in town for Dec 6 and 7 is OE:Brazil featuring Hollie Smith, Barnaby Weir, Maaka Phat and a host of Brazillian Players. This is not to be missed. They'll be at the San Francisco Bathouse from 10PM each nite. Zip over to Real Groovy to pick up a ticket. Xmas is around the corner, only 18 Sleeps, whew! Groove is featuring your favourite Groovy Xmas songs right now, so tune in. Speaking of on air, welcome Andy and Tim! Andy's got he Comedy show on Groove around 7PM on Monday nites - check out the live and less than dead (LOL) recordings. Say goodbye to Monday Blues! Eco kiddies can check out the Ecobots Children's Show on Saturday mornings with Leah - details on the Website. Next year, Groove will being going Organic - no we're not going to be rolling in the mud! - we'll be at the Organic River Festival 27-28 January, Broadcasting live on the local airspace and up on stage! Check http://www.ecofest.co.nz/ for details. Gahu: Gahu combine elements of traditional West African rhythms and percussion, Jazz, Funk, African Highlife and Afrobeat in a unique sound we call Afro-Kiwi. In the meeting of diverse cultures, a new sound is born. Based in Auckland, Gahu's energetic performance has entertained crowds at festivals and other events around New Zealand, as well as weekly gigs at The London Bar in Auckland. 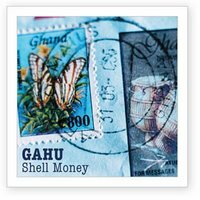 Gahu have recorded four albums of original and traditional music. 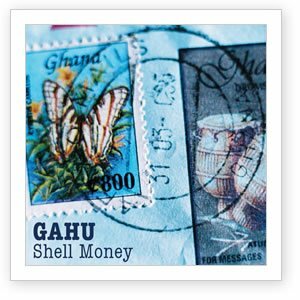 We feature their latest release "Shell Money" : Spanning a range of influences from Ghanaian village music to Highlife, Afrobeat, Funk and Hip Hop, Gahu introduce their new album Shell Money, promising to be even more danceable than the last. Rumble is Back, Baby, Back! Hey, Hey, Hey! How are Y'all. Rumble thru the Crates is back on Air. Back with The Best. Already we've featured Holly Smith, Susheela Ramen and Rachael Yamagata. "Who are they? ", you ask. Get with the programme, Groovers. 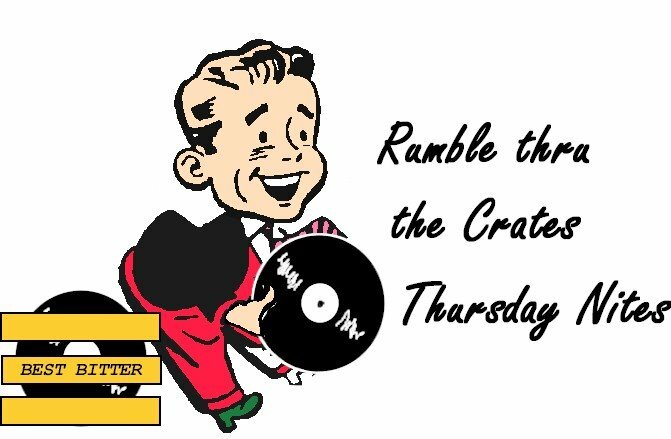 "Rumble" that is. This is the show that features at least one artist every week. Tonite we go further and feature more Welly Music, including another chance to hear Holly Smith's brand new EP, Rhombus, Fat Freddy's and several others. Groove's been out an about. You may have seen us down at Oriental Bay last week. We had plenty of feed back - all good. Thanks to Barry, who manned the studio and assisted with the live-to-airs. There are fringe festival give-aways! 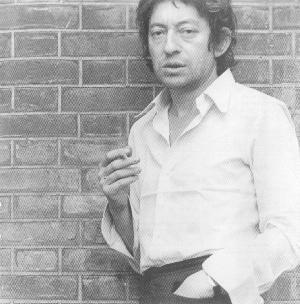 Double passes the Fringe show 'Shadows of Care' (2 x 1 act plays, 1 written by Barry from Groove). Kiteroa - Auckland Jazz group "the Chris Mason-Batley Group" featuring traditional Maori instruments played by Richard Nunns 8PM Massey University Concert Hall - Next week we hope to feature Chri's new album on "Rumble".